As soon as I saw these I thought they would be the perfect addition to the Montessori practical life section of any school or home classroom. Go check out these projects and more at Deborah's blog, Whipstitch. Symmetry, I am so glad you can find this link useful! 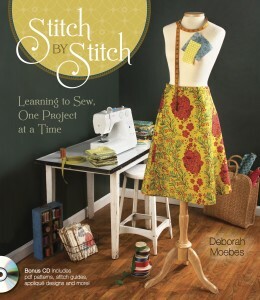 I am using Deborah's sewing book for myself, and find it to be a very easy read! Thanks for stopping by!